Mail time! We're back from a week off to answer your Bears questions with four weeks to go until training camp. 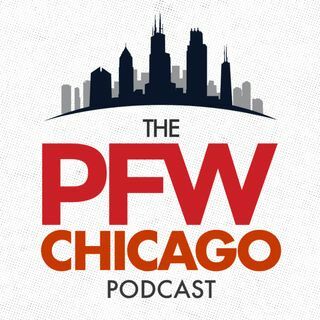 You asked us about Mitch Trubisky, Kyle Fuller, Akiem Hicks and when the Bears will make the Super Bowl! Kevin and John also discuss Bears fantasy sleepers as well as the feature story on our website about Bears director of pro scouting Champ Kelly.